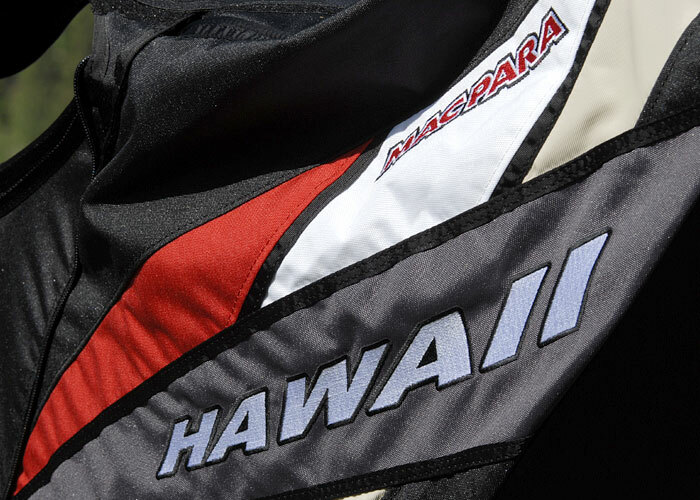 The Hawaii is an aerodynamically cut enclosed harness for discerning pilots, designed for competition and efficient flying. Guaranteed comfort even after hours of flight. The harness is sensitive to weight-shift thanks to the lower position of the main karabiners. Excellent feed-back from the glider to the harness. 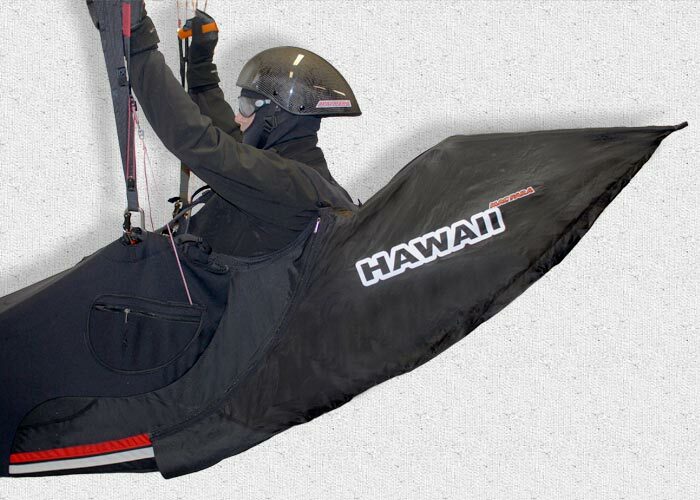 The Hawaii harness is a development of Gin’s Genie Race harness and features a number of changes. 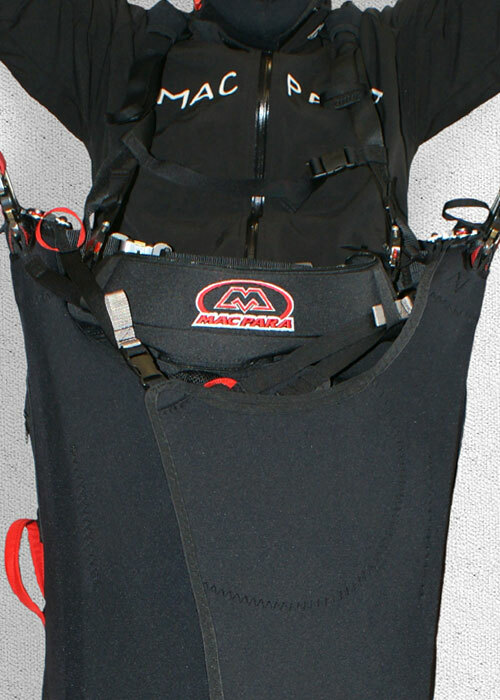 The height of the chest strap and the shoulder strap system is similar to other MAC PARA harnesses. The Hawaii is manufactured in the Gin factory. The side covering of the risers, legs and the various harness adjustments with elastic NEOPRENE decreases drag and guarantees a smooth surface. 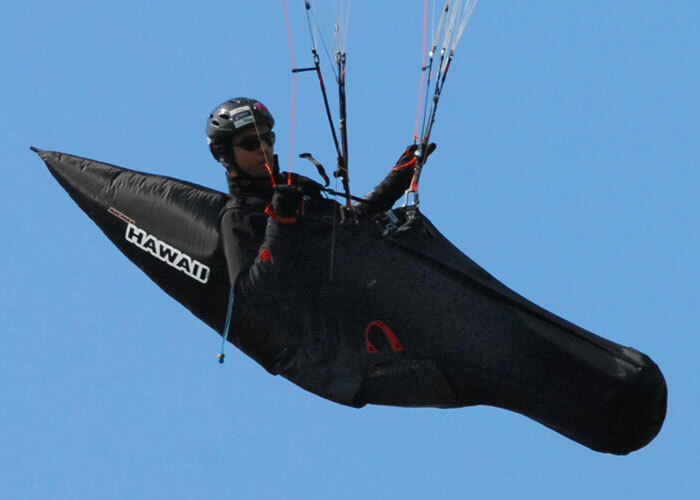 Separate inflatable pocket on the back and shoulders decrease drag. Featuring an ergonomically formed seat with the facility to adjust its angle according to the pilot's preference and the standard Kevlar foot-plate, the Hawaii guarantees maximum comfort during take off and in flight. 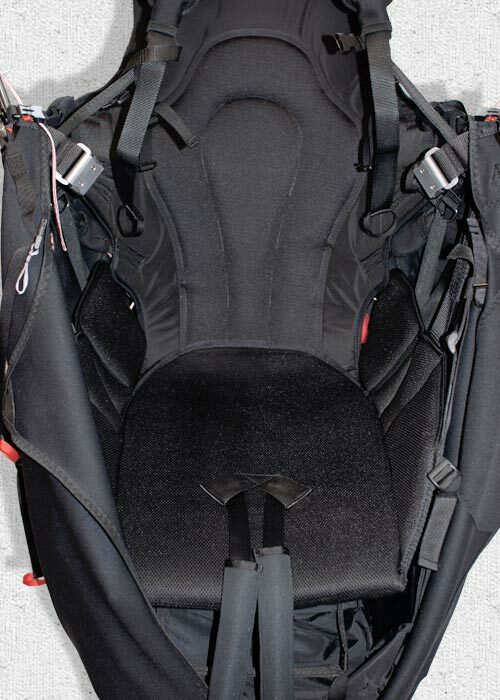 The pilot's body is perfectly supported in the back and shoulder area. 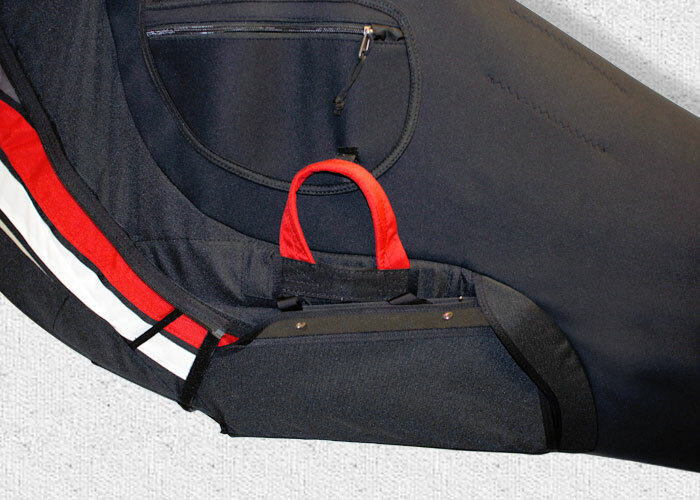 A smooth lining to the shoulder straps and leg strap system enable easy movement during take off. 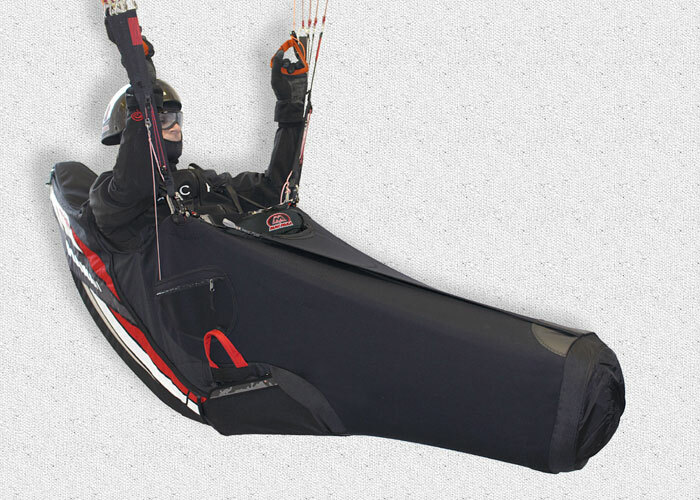 The weight of the harness is 8.6 kg including the foam protector and stainless steel karabiners. For enthusiasts of the lightest equipment we offer a carbon plate with a reduction in weight of 400g. Overall weight can be further reduced by the use of aluminium karabiners. The seat is supported by adjustable straps in front and back to adjust the exact angle of the plate. 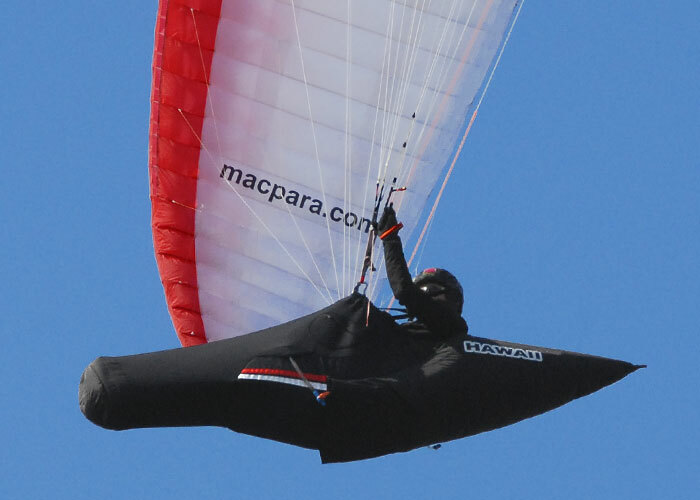 The seat, seat sides and back are made from a breathing mesh material to reduce sweating. Adjustable pulleys enable error-free routing of the speed-system without either foot banking up. The pilot's position in the harness remains unchanged during activation of the speed system, with no resulting increase in aerodynamic drag. 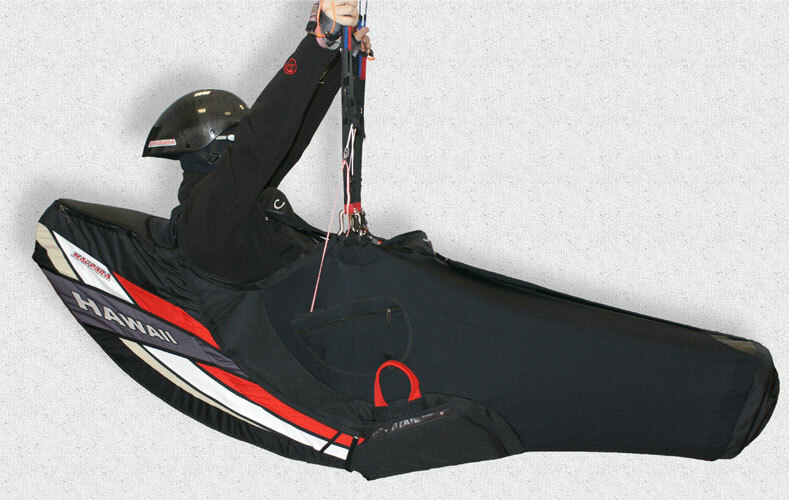 The harness is equipped as standard with a long life three step speed system and a 17 cm foam protector. 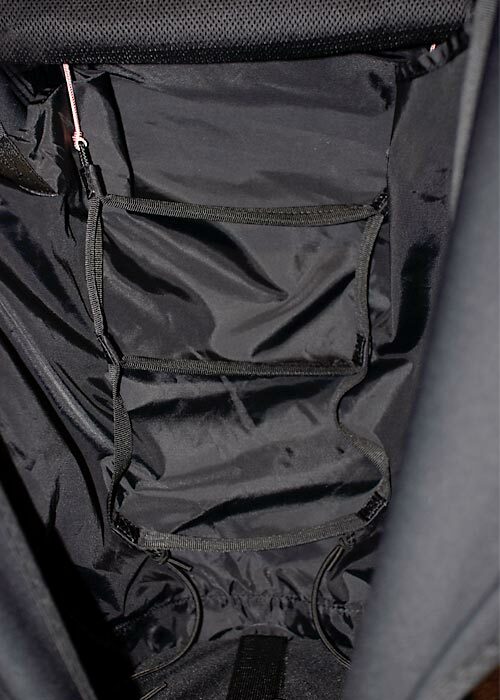 The shoulder straps don't slip down thanks to an auxiliary strap with a plastic clip. 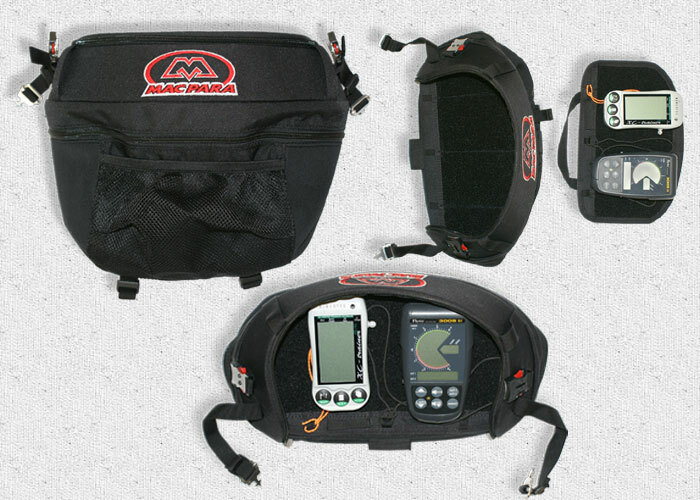 A well-designed back pocket system enables easy assembly of the harness and packing in a rucksack. The rescue canopy is placed under the pilot's legs towards the front of the seat. A sufficiently large deployment system guarantees easy removal of the rescue canopy from the outer container. The reserve handle is highly visible and easy to reach. Neoprene pockets on the sides offer storage for gloves or other small essentials.